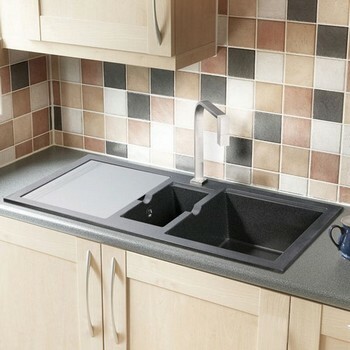 The Rangemaster kitchen sinks are available in 3 variants. These are the Rangemaster Stainless Steel kitchen sinks, Rangemaster stainless steel undermount kitchen sinks and the Rangemaster Ceramic kitchen sinks. 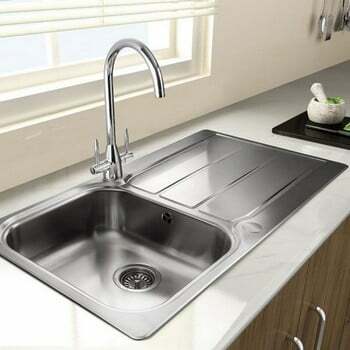 A wide range of Rangemaster Stainless Steel kitchen sinks are available from Trading Depot online. They come with practical features that are modern and stylish. 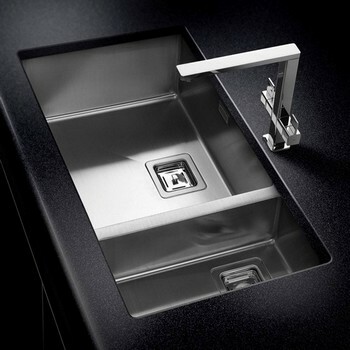 Stainless steel sinks are recognised for their strength and durability, and this is recognised in the lengthy manufacturer's guarantees. The Rangemaster stainless steel range includes models from the Mezzo range, the Keyhole range, the Oakland range and many more. 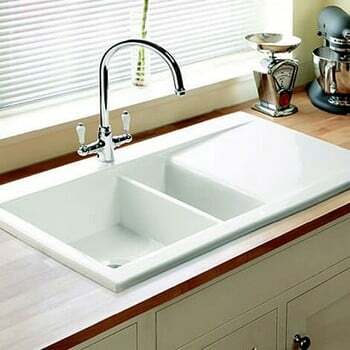 The Rangemaster stainless steel undermount sinks range are hard wearing, stain resistant and easy to clean thanks to its stainless steel material. Advanced manufacturing techniques also mean that the range is built with great strength and an engaging appearance. Models in the Rangemaster stainless steel under mount range include the Atlantic Kube, Atlantic Quad and the Atlantic Classic. The Rangemaster Ceramic Sinks have a smooth material and a solid surface that is a blend of ceramic durability and contemporary styling. The selection of Rangemaster fire-clay ceramic sinks come in a number of styles including Rustique, Portland, Nevada and Classic Belfast.